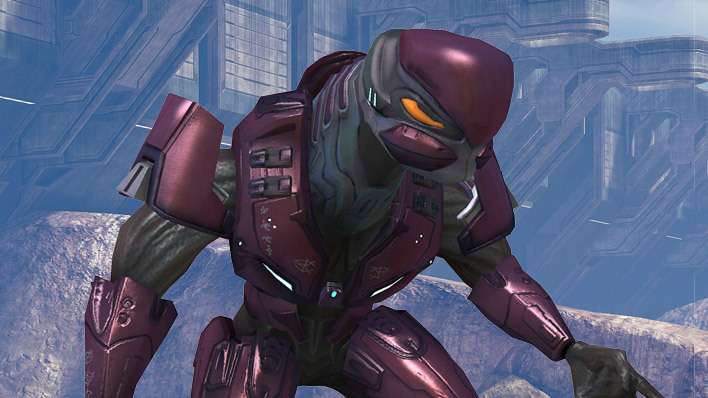 During their war with ancient humanity millennia ago, the Didact employed the use of Armigers – bipedal combat platforms that proved incredibly useful for raiding ancient human warships, particularly when attempting to infiltrate the often more confined spaces of human vessels. 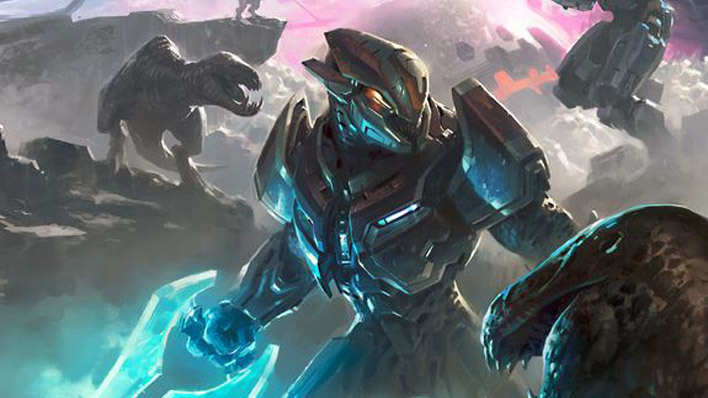 Following the conflict, after the Didact had entered into exile during the ecumene Council’s diminishment of his rate, the Forerunners found themselves dangerously underprepared for the Flood’s return. In order to bolster the empire’s defenses, the Master Builder recommissioned the production of the Armigers to support the ranks of both Builder Security and the waning number of remaining Warrior-Servants. 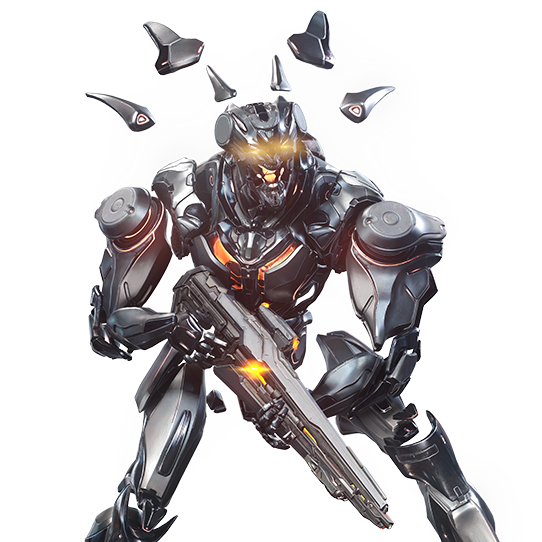 The Soldiers are one such example of these combat platforms, with multiple types used by various factions within the Forerunner ecumene. 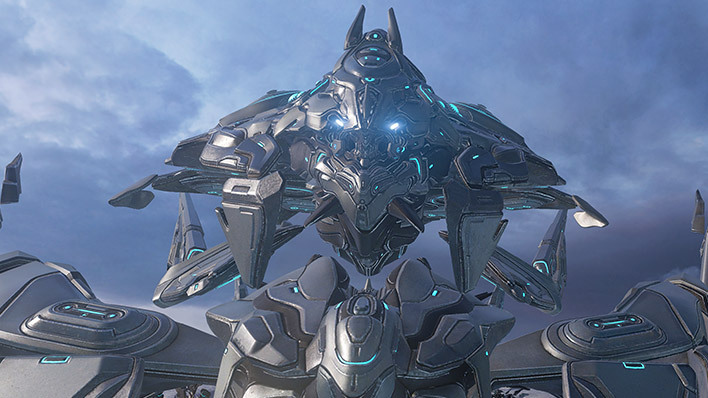 While most were originally expended in the fruitless war against the Flood or compromised by the logic plague, some were secretly left to guard key Forerunner sites in the ages following the firing of the Array. 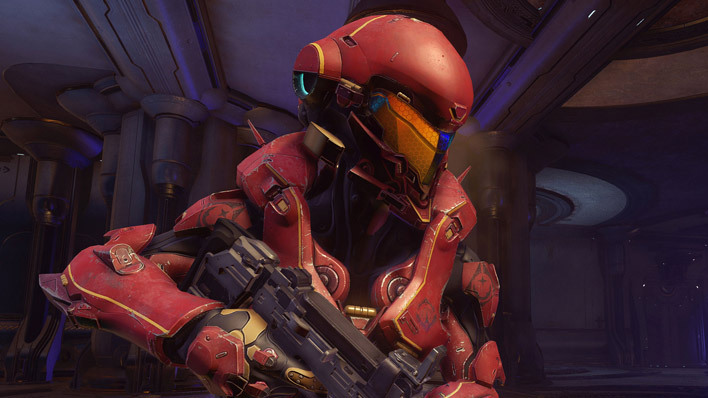 Their reappearance with the Guardians indicates the secret of their manufacture has once again been uncovered, and as humanity continues to try and reclaim the vestiges of the Forerunners’ dominance, the reawakening of these constructs and others like them cannot be taken lightly by the UNSC. 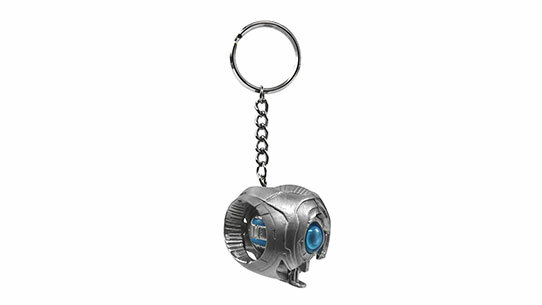 Keep Cortana close with this sculpted data chip keychain. 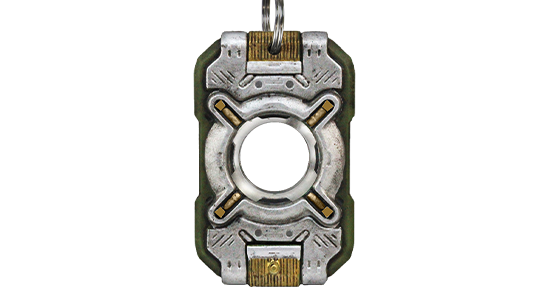 343 Guilty Spark will be forever by your side with this collectible keychain.